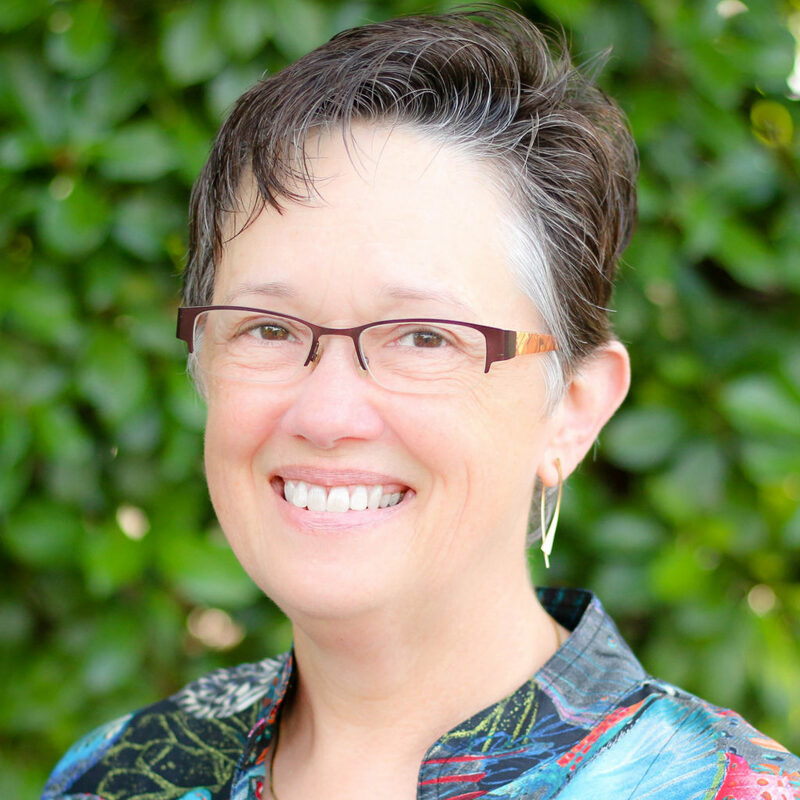 Born and raised in Greensboro, NC, Dr. Chappell received her BS in biology from Davidson College in 1978. She completed her medical degree at the University of North Carolina School of Medicine in 1983 and her residency in obstetrics and gynecology at the University of Virginia in 1987. After practicing briefly in Virginia, she joined Chapel Hill Obstetrics and Gynecology in 1989. She has two lovely adult daughters. As she transitions to a gynecology-only practice, Dr. Chappell is gratified by helping women through the transitions in their own lives, including initiation of contraception, establishing a family, menopause and aging. She provides the full range of gynecologic services including in-office surgery, management of abnormal bleeding, abnormal Pap smear evaluation and treatment, minimally invasive and major surgery performed at Duke Regional Hospital and Davis Ambulatory Surgical Center, and office-based infertility evaluation and treatment. She feels that all appropriate options for care should be explored and offered to women with special attention to each individual woman’s needs. Dr. Chappell enjoys spending time at the beach, kayaking, bird watching and singing in the church choir.